Encompasses more than just the horror of our worst natures, but is also an eccological warning. 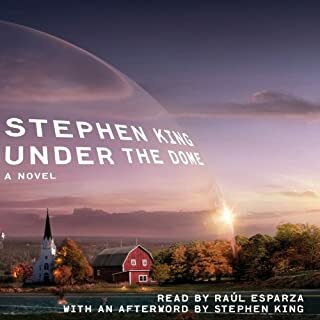 We are all under the dome. If only the universe were really like this. But perhaps it is, somewhere. 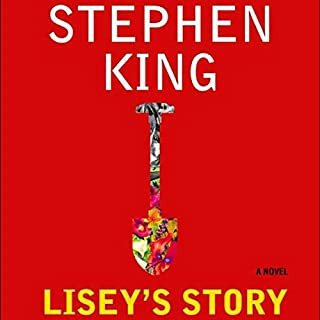 I found this book very entertaining, and have enjoyed the previous books as well. 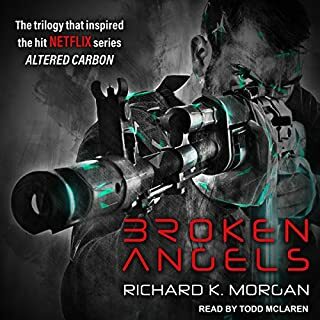 I hope Audible will soon add the next in the series to its collection. 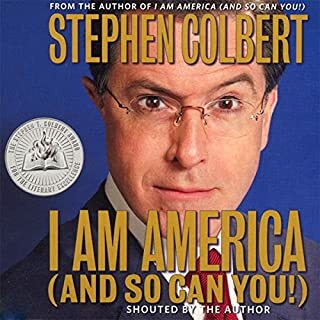 Unlike his show, this is only sometimes funny, and is mostly tedious and boring. to the end. My only complaint is that the villian has to be the familiar southern crazy. But other than that slight fault, this is his best in years. Since their publication more than two decades ago, the initial six books in The Chronicles of Thomas Covenant series have sold more than six million copies and have been published in 10 countries around the world. 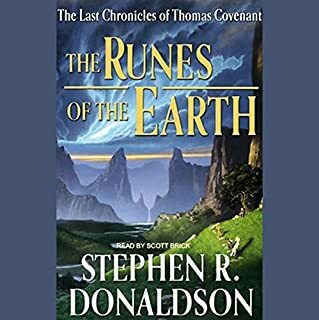 Now, starting with The Runes of the Earth, Stephen R. Donaldson returns with a quartet of new Covenant novels that are certain to satisfy his millions of fans, and attract countless new followers. 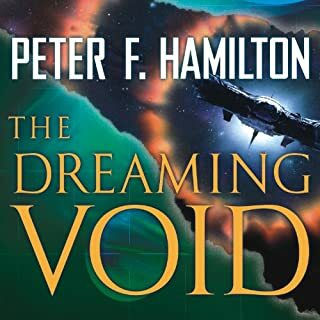 Obviously its not great literature like Tolkien, which it borrows from, but it is far more entertaining than Robert Jordan"s wearily drawn out muddle.